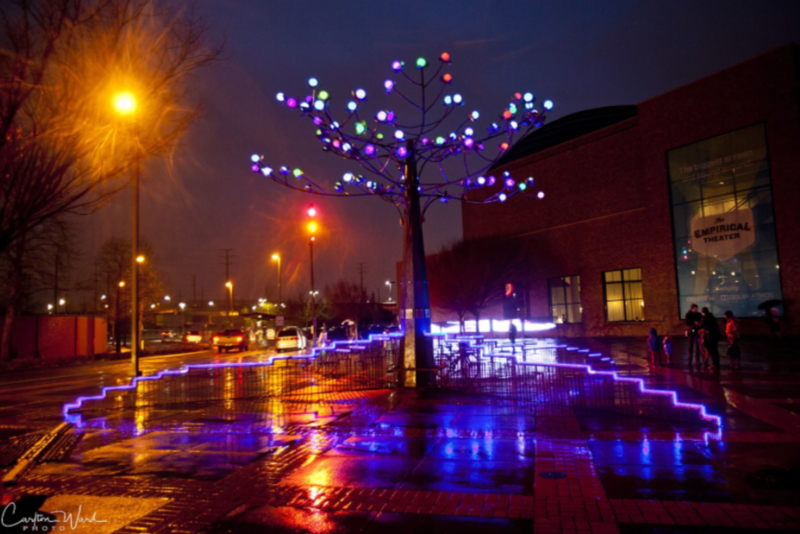 Once again, February 1-3, the city will be lit up with art along the banks of the Willamette River near OMSI and in other various locations throughout the city. Artists and performers will showcase their talent for residents who have bundled up to embrace winter weather and the season of darkness, connecting with their city when most of us choose to stay indoors. This is a free, all ages event.